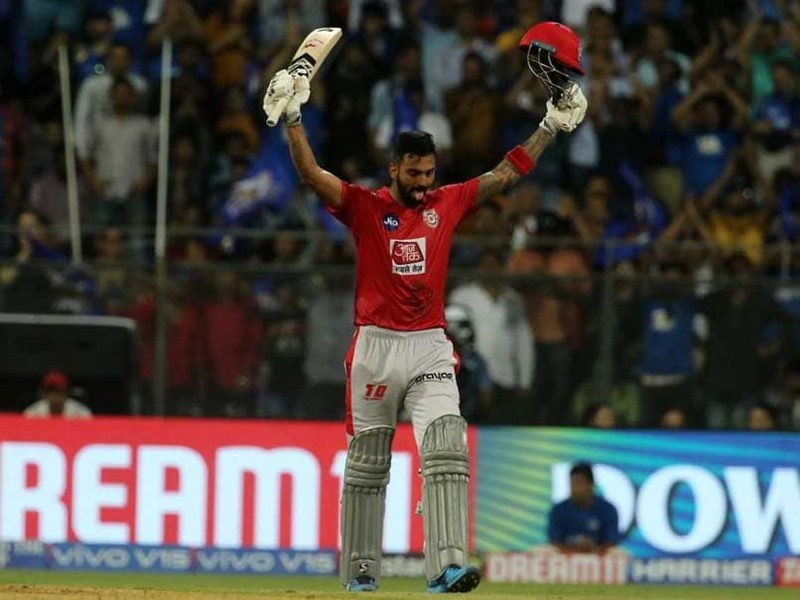 Kings XI Punjab batsman KL Rahul, opening the innings with Chris Gayle against Mumbai Indians on Wednesday, scored his maiden century in the Indian Premier League. His unbeaten century, 100* in 64 balls, took the visiting team to a total of 197/4 in 20 overs. 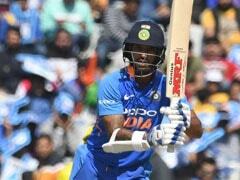 Rahul's knock comprised six fours and six sixes. 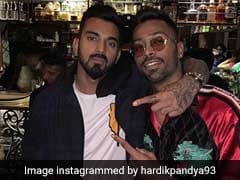 Rahul, with 317 runs, is currently the second highest run-getter in this season of the IPL, with current Orange Cap Holder David Warner (349 runs) the only batsman to have scored more runs than him. The 116-run stand in 77 balls by Gayle and Rahul took MI by storm at the Wankhede on Wednesday. 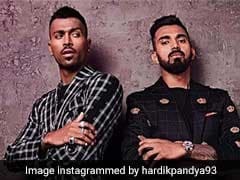 Gayle's dismissal in the 13th over slowed down the innings but Rahul punished Hardik Pandya by hitting three sixes and a four in the 19th, which yielded them 25 runs. Thirteen came off the final over to boost the total.